This is a short post aimed at keeping you updated about the release of my book trailer. 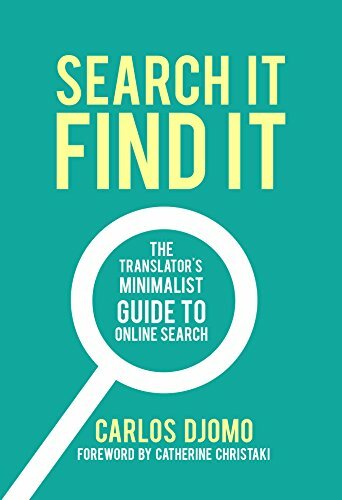 This showcases the main features of my latest book Search It, Find It: The Translator’s Minimalist Guide to Online Search, available on Amazon. If you have any observations or words of encouragement, kindly shoot me an email at info@cdlancer.com or comment below.